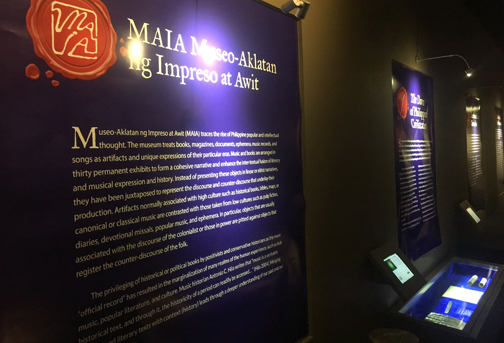 On March 23, the Grupo ng Kalinangan, Inc. (GKI) has partnered with Vibal Foundation, Inc. (VFI) to display their selected digitized Maranao Jawi and Kirim manuscripts at the Vibal Foundation’s Museo-Aklatan ng Impreso at Awit (MAIA) and library. Signing of memorandum of agreement between Grupo Kalinangan Inc. and Vibal Foundation Inc and turnover of digitized Maranao manuscripts. 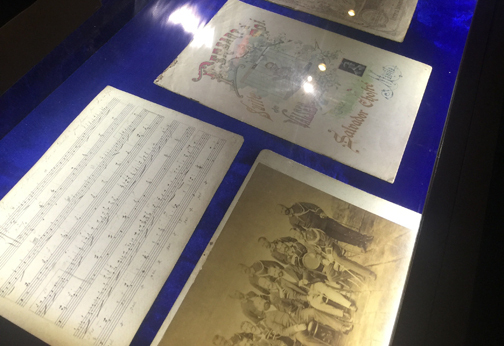 GKI’s Jawi and Kirim manuscript digitization project has started in May 2018 where more than 10,000 pages of Jawi and Kirim manuscripts were digitized to preserve the culture and heritage of the Maranao people and allow them to be more aware and appreciative of its importance after the siege in Marawi in 2017. Jason Cristobal; the project coordinator, says the number of manuscripts found in Marawi is uncertain. “You have the Marawi siege which has depleted the copies in the area of the madrasas (educational institutions) because most of the area were Islamic schools in Marawi, it was ground zero,” he said. Cristobal added that he contacted students of notable Maranao scholars regarding the manuscripts. One of the students said that all of the scholars’ works and the books used aged around the 19th century were burned inside the madrasa which brought them to the understanding that the notable scholars who had their libraries in that area, their works were already destroyed during the siege. GKI consultant Nasser Sharief also explained that the preservation of what was left of the manuscripts at the time of the siege is as important since it is not just the Maranao’s but also the country’s heritage. These manuscripts contain genealogies (salsilah) of prominent families, religious books (kitab), treatises, epics and short stories that highlight some of the most important events in the history of the Maranao people. “The manuscripts would definitely help scholars, academics and students of Philippine Islamic literature and history, culture and heritage and further advance the peace and harmony with the Muslim community,” says GKI President Joel Aldor. “With this project, we were able to raise awareness with the community about the value that these manuscripts hold,” he added. 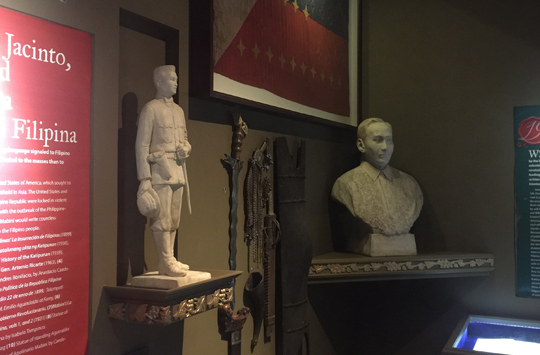 Bureau of Cultural Heritage of the Autonomous Region in Muslim Mindanao and Mindanao State University and National Historical Commission of the Philippines were also the partners of GKI in this project.